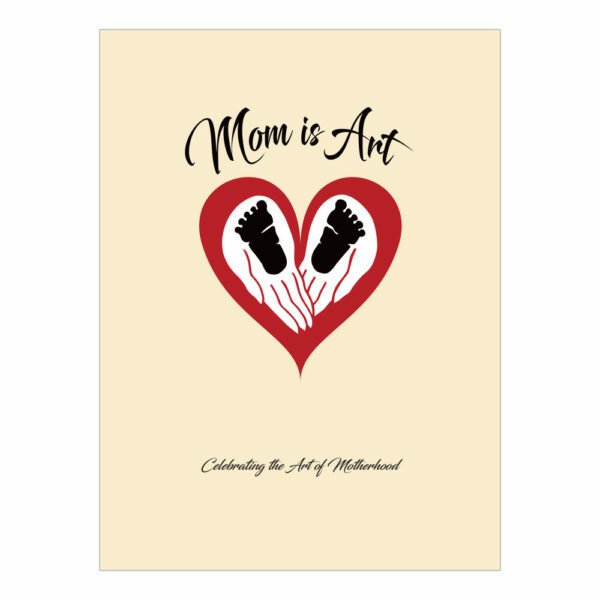 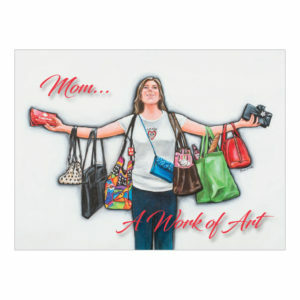 Simple greeting cards with the Mom is Art logo on the front. 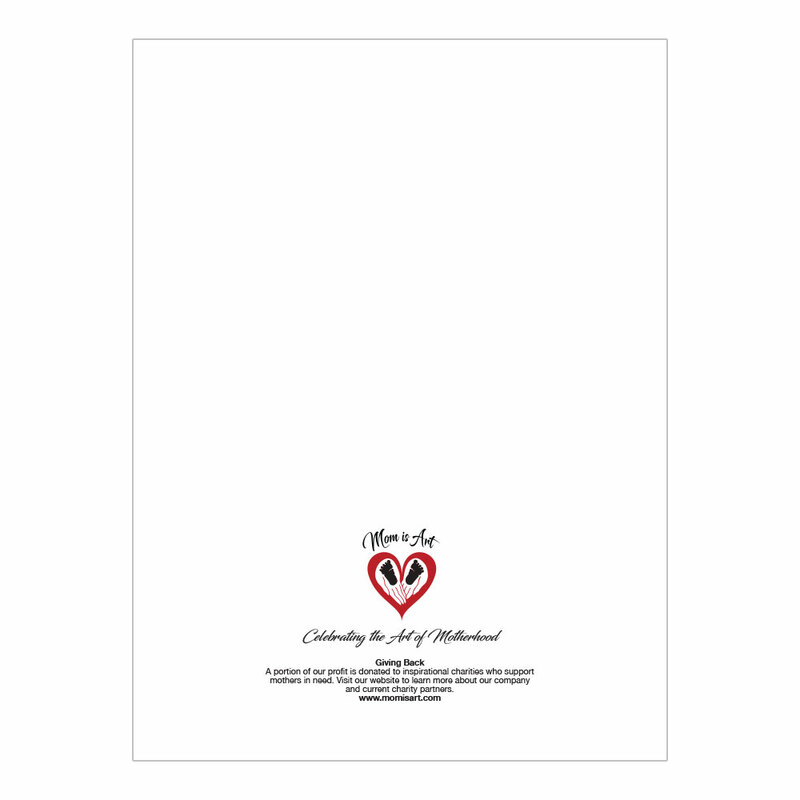 Blank on the inside so they can be used for any occasion. Pack of eight and includes envelopes.